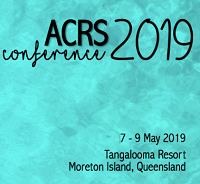 Join the Australian Coral Reef Society for two exciting days of coral reef talks, posters, student day and fun activities. SETAC-AU is hosting a series of Water Quality Guidelines workshops with the support of the Australian Contaminated Land Consultants of Australia (ACLCA). 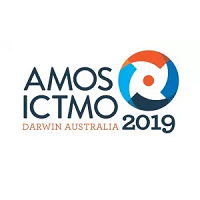 AMOS-ICTMO 2019 will bring together experts in meteorology, oceanography, climate and other related sciences from Australia and around the world. 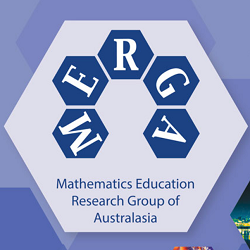 The 42nd Mathematics Education Research Group of Australasia (MERGA) Conference 2019 will be held at Curtin University on 30 June - 4 July 2019. 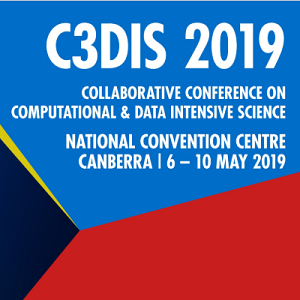 The program will be rich and diverse, covering the extraordinary expanse of our discipline as it practised in the 21st century. View our Event Cancellation Policy.